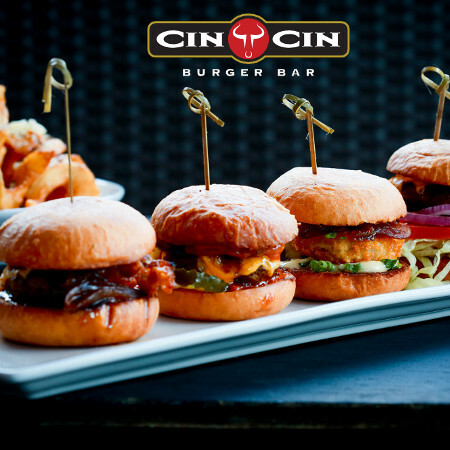 The February men’s lunch will be on Thursday, February 21th, at 11:30 AM at Cin Cin Burger Bar. The restaurant is located in the shadow of Baptist medical center in Winston Salem. The address is 1425 W 1st Street. The men’s luncheon is normally held the third Thursday of every month at 11:30 AM. This month’s luncheon is chosen by Tom Parshley. All men are welcome to attend.